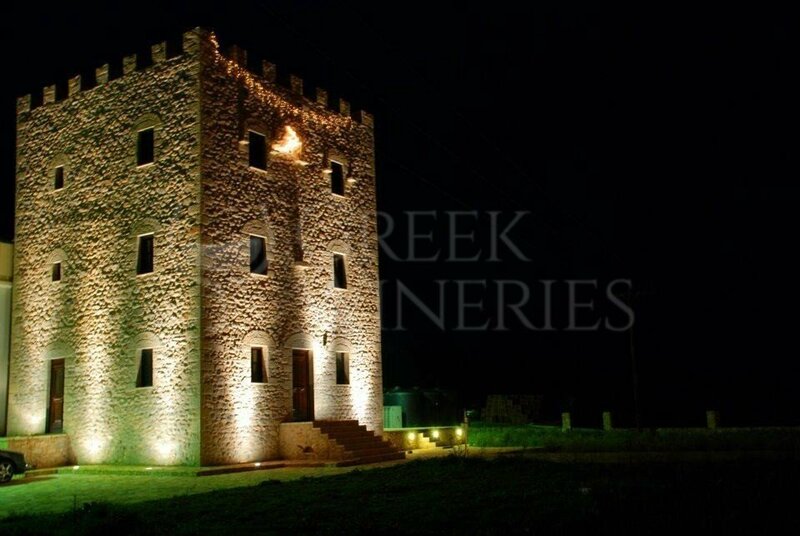 Theodorakakos Domaine is located at the heart of Laconia, near the monasteries of Monemvasia and Mystras. This family winery dates back in the 20th century. The family focuses on the organic cultivation of its own vineyards (4.00 ha). Some of the native grape varieties are very rare, such as mavroudi and kydonitsa. According to the people of the Estate, "Centuries have shown that wine is a companion that unites people, magnifies joy, memorizes the moment and softens our hearts during difficult times. In Theodorakos Estate, we feel the need to share this feeling with you”. 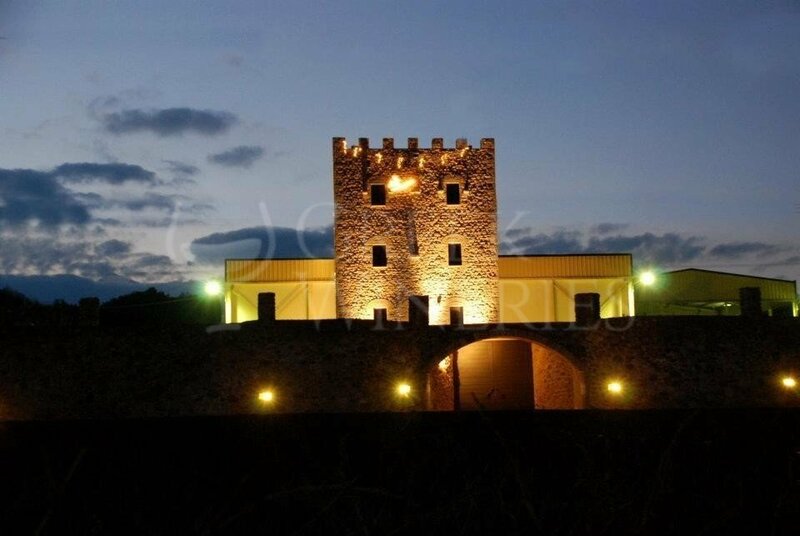 The owners and the personnel strongly believe in the connection of wine with culture and art, this is why exhibitions, music events and conferences are often hosted in the winery, serving up to 600 people. 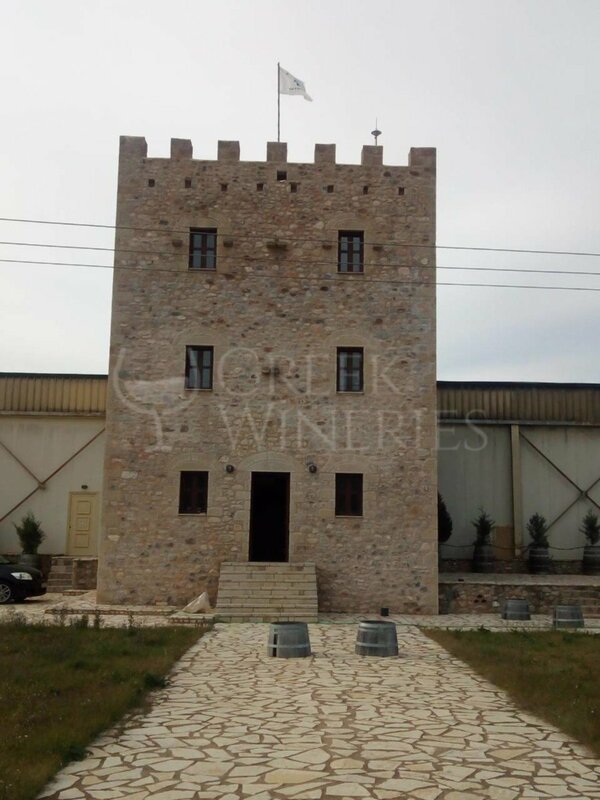 The medium-sized winery at Theodorakakou Estate is a traditional place. The annual production is 200,000 bottles. The winery is open to visitors all the year round (except Saturdays and Sundays), from 9 a.m. to 5 p.m., upon request. 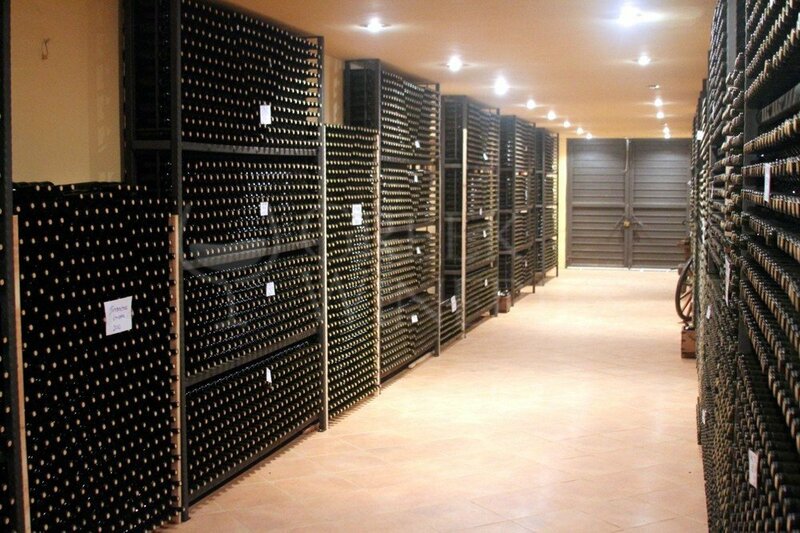 The wine tasting area is fully equipped and can serve more than 50 people at a time. 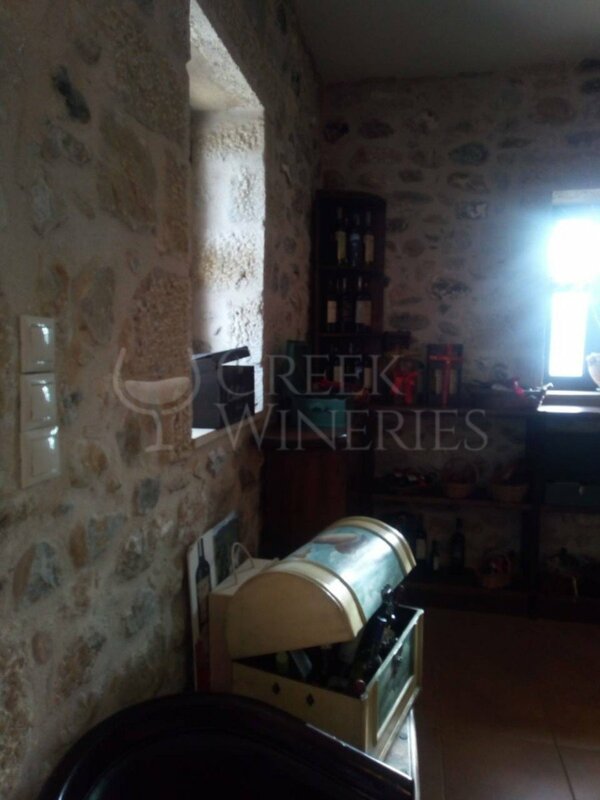 Visitors can test 3 wine varieties (in case a visitor would like to accompany wine with delicacies, it can be arranged upon request and an extra charge will be applied). 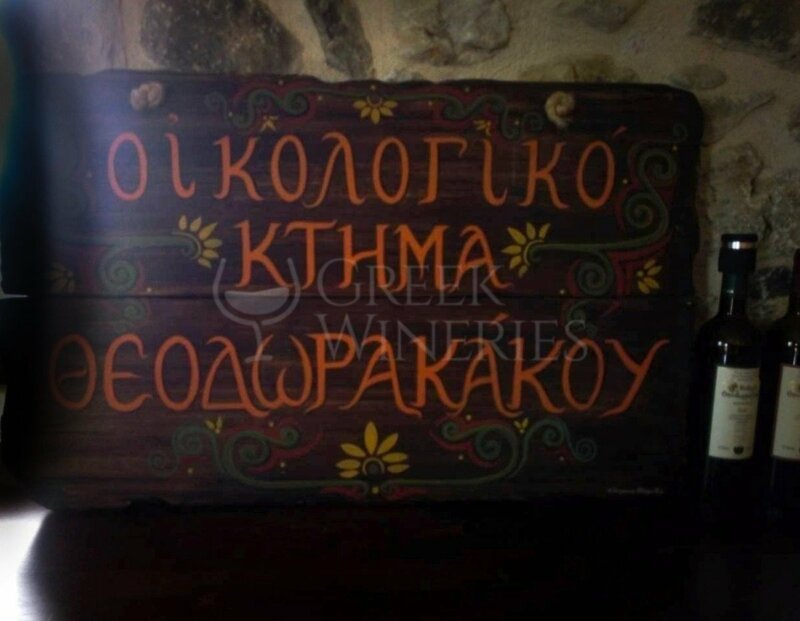 Theodorakakos Estate has a special wine shop, where visitors can purchase traditional products and wines at 20% discount.